The Ageless Lyft uses PDO, which is a material that has been used for Cardiac surgery for over 35 years. The Ageless Lyft stimulates neocollagenesis which encourages the production of collagen in our skin. 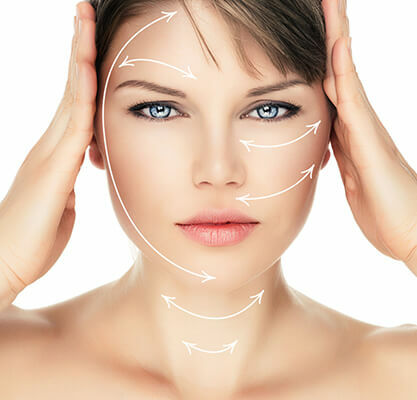 The Ageless Lyft can be used around the face and neck typically used for wrinkles on the forehead, saggy brows, droopy cheeks, sagging Jawlines and neck folds. This revolutionary Lyft is done with ONLY needles to tighten loose and sagging skin WITHOUT surgery. What areas can the Ageless Lyft Improve? After treatment you will be immediately lifted, the results will improve over the next few weeks. The remarkable results will last for more than a year!